Opportunities abound for certified women-owned small businesses. Government agencies, community organizations, and prime contractors looking to fulfill Small Business Participation requirements are always in need of top-performing companies that are certified Women-Owned. Does Your Business Qualify as a Women-Owned Business? 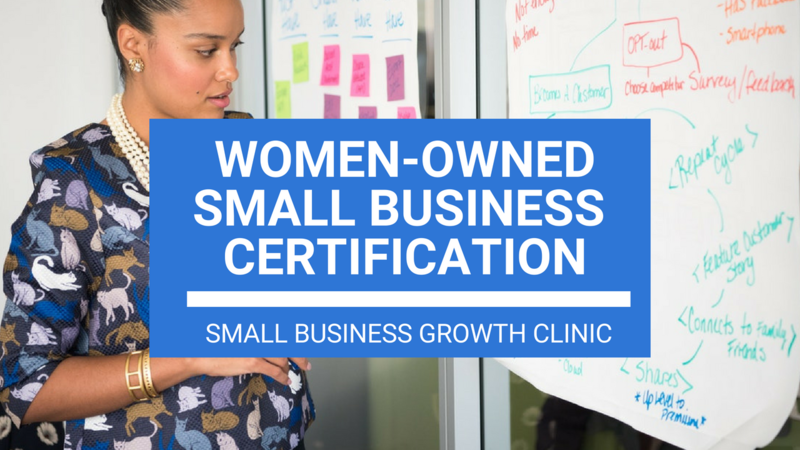 Keep an eye on your inbox to find out when the next Women-Owned Certification Clinic will be.